Peter Ackroyd is an award-winning novelist, critic and biographer. He has won the Whitbread Biography Award, the Royal Society of Literature’s William Heinemann Award, the James Tait Black Memorial Prize, and the Guardian fiction prize. 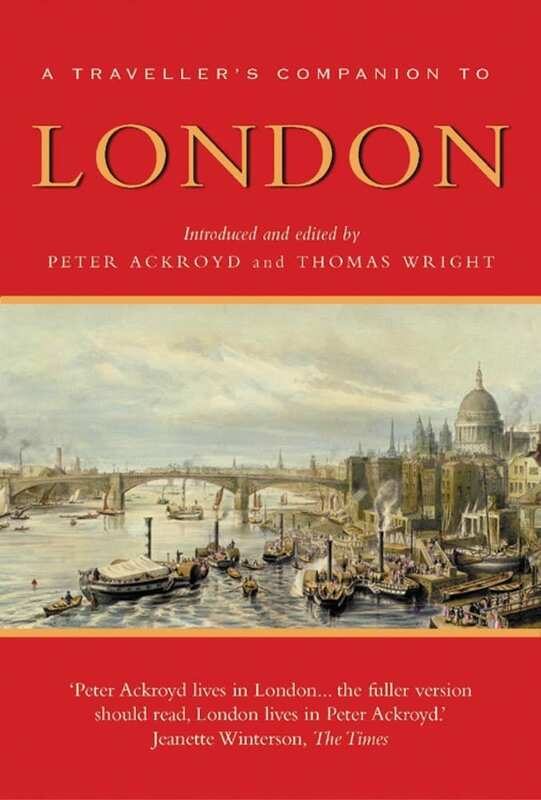 His London: The Biography (2000) was awarded the South Bank Show Annual Award for Literature. He was educated at Cambridge and Yale Universities, was literary editor of The Spectator and then chief non-fiction book reviewer for The Times. He lives in London. In 2003 he was awarded a CBE.